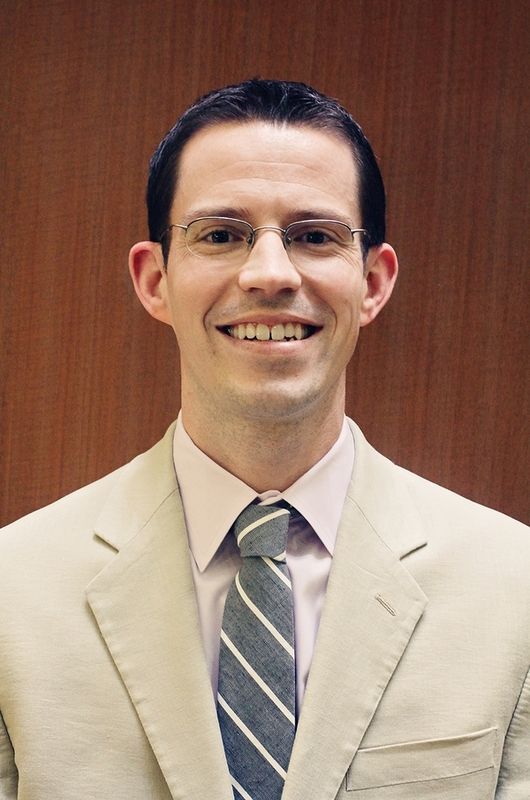 Dr. Benjamin H. Adams grew up in Zionsville, Indiana and completed his undergraduate degree in biology at Ball State University in 1998. Dr. Adams received his D.D.S. from Indiana University in 2002, and his certificate in Endodontics and M.S. from Indiana University in 2005. He is currently teaching at IUSD as a part-time faculty member, and joined Indianapolis Endodontics as an partner in July of 2007. Dr. Adams is married with two children and enjoys spending quality time with his family, playing golf, and hunting.